No matter what your flooring needs and price range we have been satisfying commercial and residential flooring customers within the community for many years! 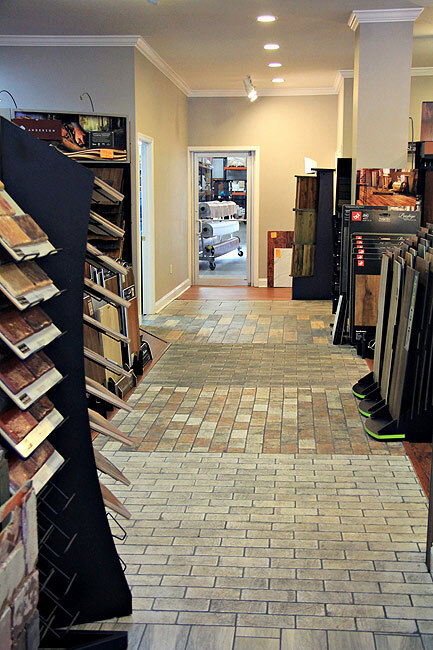 Quality Flooring is a family-owned business, with a sincere commitment to quality and service. 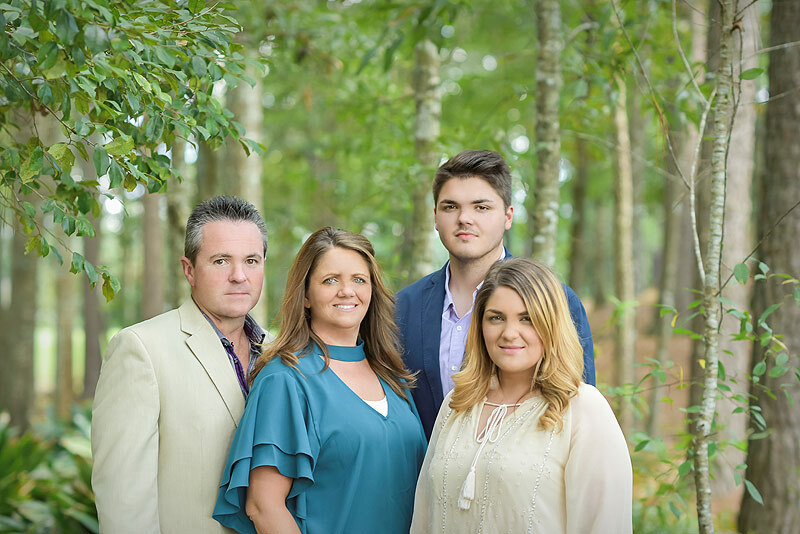 Our professional sales staff is extremely knowledgeable and friendly and our installers are the finest flooring craftsmen that you will find in Mississippi. You won't find more in-stock carpet and flooring deals in Southern Mississippi. At Quality Flooring we have the largest floor covering stock in all of Southern Mississippi, which means you can save money by shopping with us. We have over 180,000 sq.ft. of carpet and vinyl and over 75,000 sq.ft. of hardwood flooring and ceramic tile in stock. Buying off an in-stock roll versus special cut order from the mills means big savings for our customers. We also offer expert installation, free in-home estimates, free design consulting and special, no interest credit programs for qualified buyers.